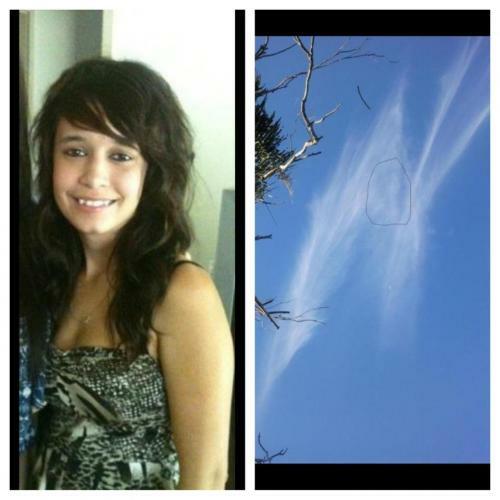 In June 2011 my beautiful loving daughter Courtney Mae aged 14 2mths of 15 drowned when the boat she was in capsized in Lake Macquarie. 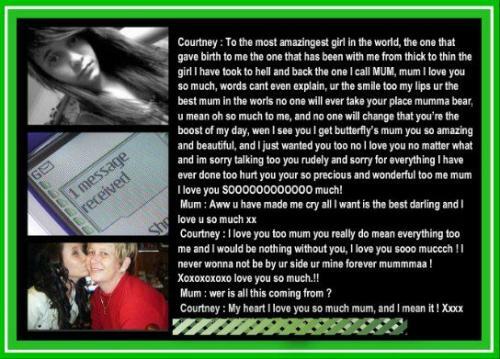 As Courtney’s mother I am struggling to comprehend why my daughter died, when life jackets were available to them. Our family was lead to believe that the driver of the boat was licensed and boat registered, he was unlicensed driver, an unregistered boat and no life jackets were being worn by the young teens in the boat when it capsized. Life Jackets are compulsory for children under 12. I want to see Courtney’s Rule applied to all small vessels such as run a bouts, tinnies ect and that every person no matter the age has to wear a life jacket if they are more than 100m from shore when in small boating vessels. This would have certainly saved Courtney’s life.